Labourtech attended the first Business Boost Exhibition this month which was held at The Maltings in Ely. 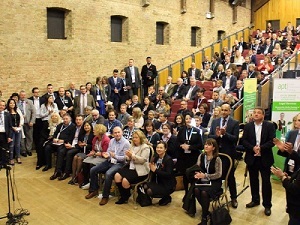 The event was for small to medium sized businesses across East Cambridgeshire and offered networking opportunities as well as business support clinics. We were also treated to some very insightful sales and marketing seminars delivered by Google and Microsoft.